The Ocean Sustainable Development Goal #14.6 explicitly calls on the World Trade Organization (WTO) to “By 2020, prohibit certain forms of fisheries subsidies which contribute to overcapacity and overfishing, eliminate subsidies that contribute to illegal, unreported and unregulated fishing and refrain from introducing new such subsidies, recognizing that appropriate and effective special and differential treatment for developing and least developed countries should be an integral part of the World Trade Organization fisheries subsidies negotiation”. The WTO is taking this worthy mission at heart and delegates are working hard to find an agreement in the run up to the 11th WTO Ministerial Conference (MC11), which is to be held in Buenos Aires, Argentina, from Dec. 10 to 13 2017. Seven proposals have been tabled by groups of member States. BLOOM and The Varda Group, with which we collaborate in a joint effort to reach a legally-binding decision on harmful subsidies, have analyzed the proposals. 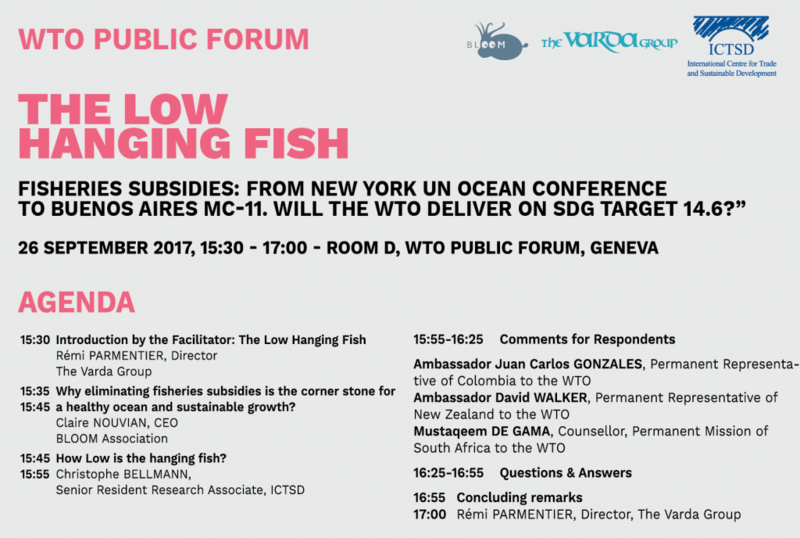 During the WTO Public Forum held at the WTO Headquarters in Geneva (26-28 Sept. 2017), BLOOM and The Varda Group organized a session on public subsidies in collaboration with our partner the International Centre for Trade and Sustainable Development (ICTSD). Our review of proposals was released on that occasion. Several diplomats honored us with their presence. 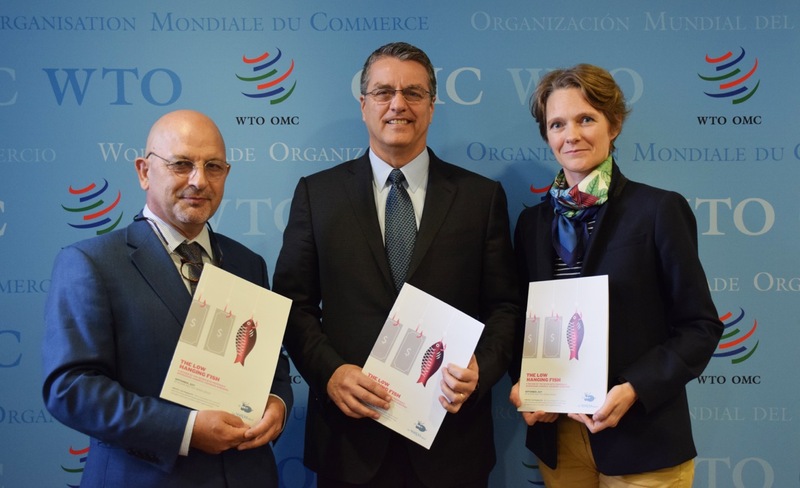 On Sept. 26th, DG Roberto Azevêdo welcomed the official release of our review of proposals after the opening session of the WTO Public Forum. 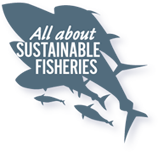 We share hopes that MC11 will be a tipping point for a fruitful agreement to the benefit of the ocean, fishers and all nations alike. As soon as May 2017, BLOOM and the Varda Group had put together a general briefing on fisheries subsidies in order to share common understanding and expertise on published economic and environmental data.